We are excited to announce that Shama Kabani will be speaking at the 2013 Barbara G. Doster Leadership Forum in February. She will talk about media networking in business situations. Kabani is President of the Marketing Zen Group, an international public speaker and a best selling author of “The Zen of Social Media Marketing: An Easier Way to Build Credibility, Generate Buzz and Increase Revenue”. Kabani also hosts an online web show about new media technology geared towards businessmen and women. She has been featured by About.com, Good Morning Texas, CBS, Fast Company, BusinessWeek, The CW TV, mscnbc and FOX NEWS and we are thrilled to welcome her to our 2013 leadership conference. 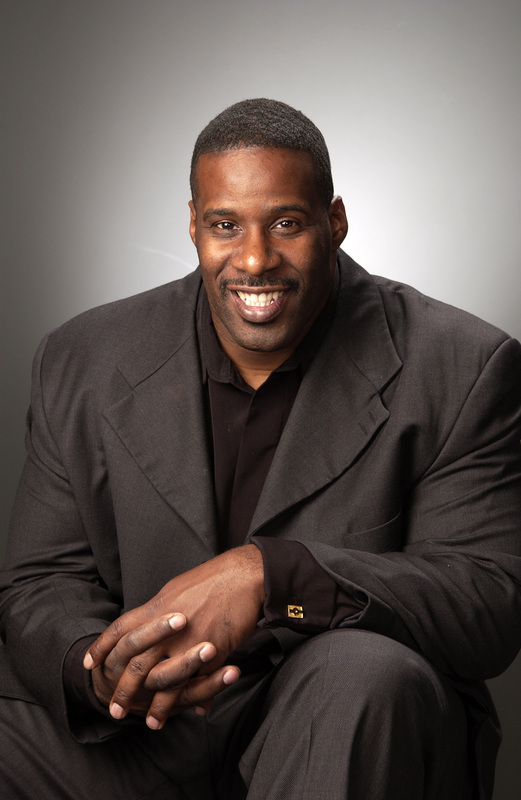 Former Colts player Shawn Harper will also speak at the 2013 leadership conference. Harper has played as an offensive tackle for the Los Angeles Rams, the Houston Oilers and the Indianapolis Colts. In recent years he has traveled the country as a motivational speaker, sharing his inspiring life story to universities and businesses. Harper is an entertaining and thought-provoking speaker and we are excited to have him join us for the 2013 Barbara G. Doster Leadership Forum. We are also excited to introduce Anna Runyan, a Consultant for Booz Allen Hamilton in California as well as a Blogger at Classycareergirl.com. Runyan will give a seminar about networking and marketing yourself in college. 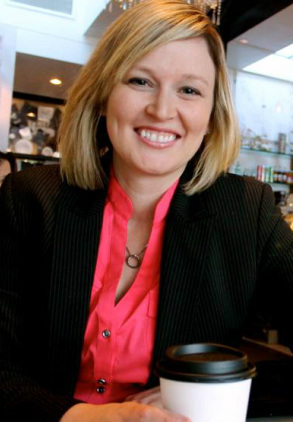 She has been working for Booz Allen Hamilton for 6 years and started her career advice blog about 2 years ago in order to help young professionals advance in their careers. Her advice has been featured in Forbes, Bloomberg BusinessWeek, Brazen Careerist, and Yahoo Finance.